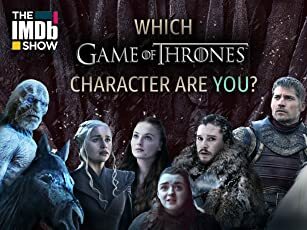 Best Film or TV Show with a D-Day Scene? During World War II, a rebellious U.S. Army Major is assigned a dozen convicted murderers to train and lead them into a mass assassination mission of German officers. Operation Market Garden, September 1944: The Allies attempt to capture several strategically important bridges in the Netherlands in the hope of breaking the German lines. However, mismanagement and poor planning result in its failure. The events of D-Day, told on a grand scale from both the Allied and German points of view. A German plot to kidnap Sir Winston Churchill unfolds at the height of World War II. A dramatization of Nazi Germany's final Western Front counterattack of World War II. In 1941, following months of economic embargo, Japan prepares to open its war against the United States with a preventive strike on the US naval base at Pearl Harbor. Major John Smith: Let me make myself perfectly understood. If any of you utters a word... I'll kill you all; do you understand? Q: Who killed the 2 other members of the team? Q: Did the Germans really have helicopters in World War 2? Who performs the real heroics in this film? Where Eagles Dare illustrates that a film should be watched carefully. For what tends to be overlooked here is the real performance of the heroics of this film, which is that executed by the woman character played by Mary Ure. She is really cool and calm, as she goes it alone on her mission with precision timing and unflappable bravado. If it wasn't for Ure's character the mission would not have been pulled off. 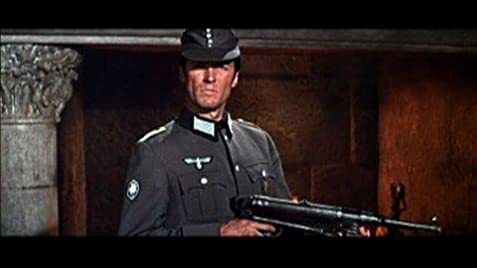 In this respect where Eagles Dare gives value to the importance of women's roles in a man's world! The only criticism I have for the director here is the way Ure is portrayed as a second rate machine gunner in comparison to the more immediate and concise shots from Eastwood's character. As for the acting, it seamed odd to have the great stage actor Richard Burton playing a Bondesque role, and out of the context of his classical performances which his rich voice lend to. But, his timing in this film was perfect. 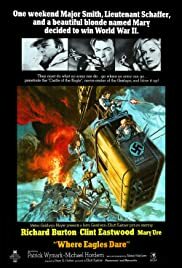 Likewise the timing of the direction and editing of Where Eagles Dare is spot on, with never a pause to catch your breath, making it a complete adrenalin thrill from start to finish. In all, a fantastic film. This is more so because there is a great plot, onto which action is added, making it a very interesting piece of cinema. Also for the great performance by the unassuming Mary Ure.